Term 2: Mon 29 April – Mon 1 July Enrol Now! We’ve been spreading a love of music throughout Newcastle and the Hunter for more than 15 years. 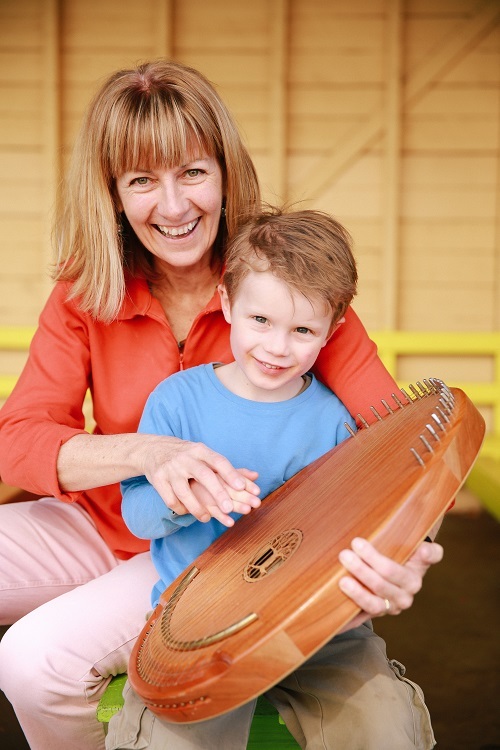 Our passionate teachers engage young babies, toddlers, preschoolers and primary aged kids with music, movement, dance and fun!We’re proud to be a family-owned business and we love using Australian content and music. 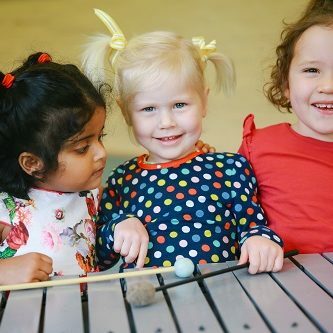 Our unique curriculum is based on the Kodaly approach- learning to sight read and play by ear- which means our kids are real musos!Research shows that multi-modal learning through music and movement is essential for brain development, creativity and coordination. But even better than that, Julie Logan Music sessions are fun for kids AND their parents!Whether your little one dances when they hear music or your big kids want to learn an instrument, we nurture your child’s musicality to see their imagination and confidence bloom.Join our lively music family today! Listen to Julie on ABC Radio. 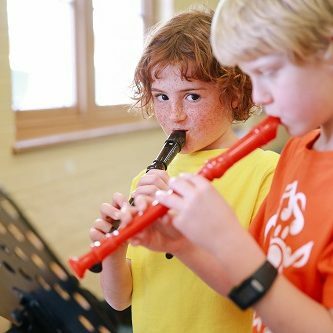 How did music impact you as a child? Jenny Marchant’s Parental Guidance Recommended asked Julie Logan. 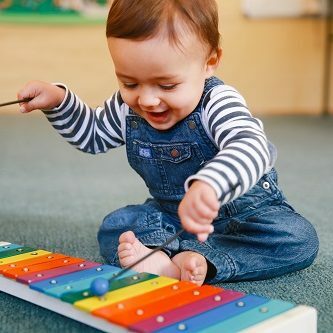 We discussed the in’s and outs of all the latest neuroscience about the incredible effects of music on your child and a few ideas you can put to use at home! And with Paul Bevan discussing the proposed state government creative activities rebate program.